Opportunity is knocking, are you ready to open the door to a new you? 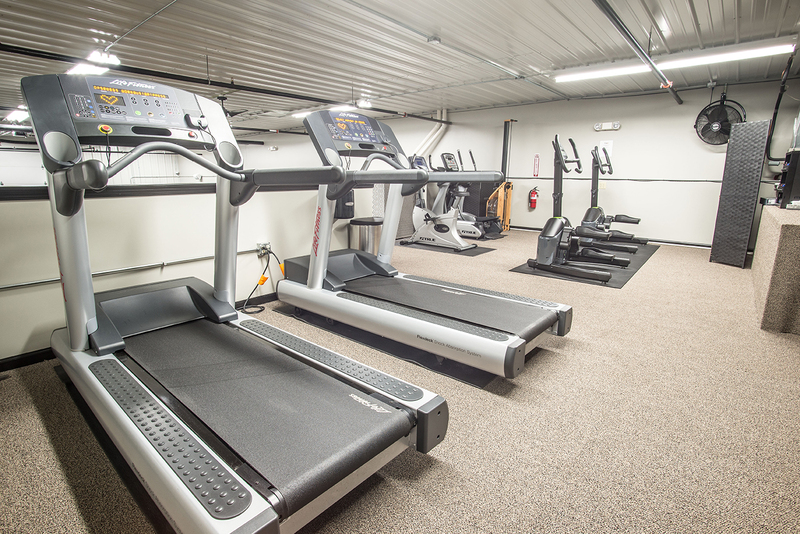 Fuse Gym is the fitness center in Elburn that is going to change your life! 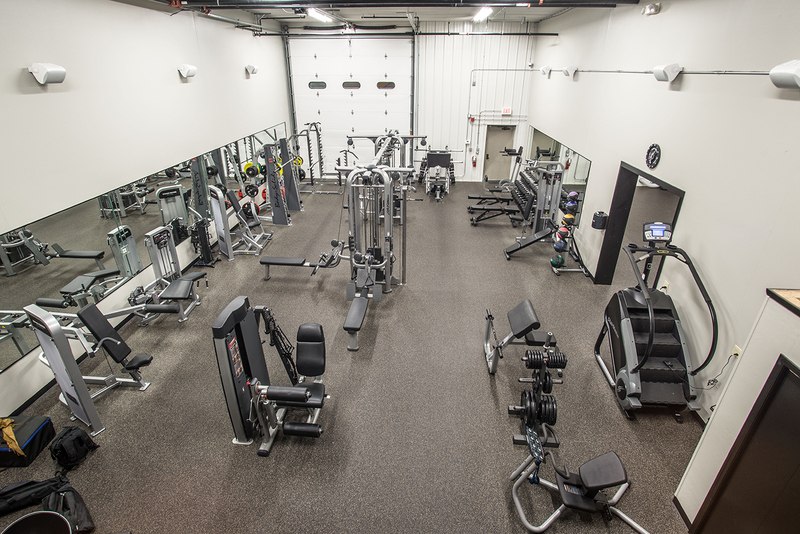 Offering group fitness classes, personal training, or access to top of the line equipment, there is something for every age group and every fitness level! 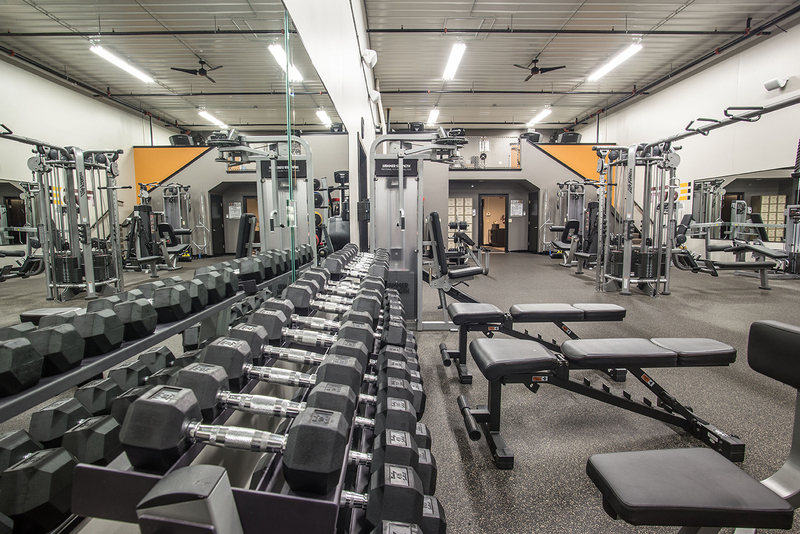 You can take advantage of our 4300-square foot facility that is chock full of the latest equipment and staffed with fitness professionals whose one purpose is to make the Fuse Gym, your only choice of gym in Elburn. FUSE50, FUSEpump and FUSEblend are uniquely crafted classes giving our members different ways to reach their fitness goals while developing close knit relationships in a group environment. If the group setting isn’t your ideal way of obtaining fitness goals, but you’re still in need of that regimen and motivation, FUSE’s certified personal trainers offer an extensive knowledge base covering all facets of fitness and will design a workout program specific to you and what you want to achieve. To discuss personal training options or schedule a session, please send us a message and we’ll contact you right away – Email Us. 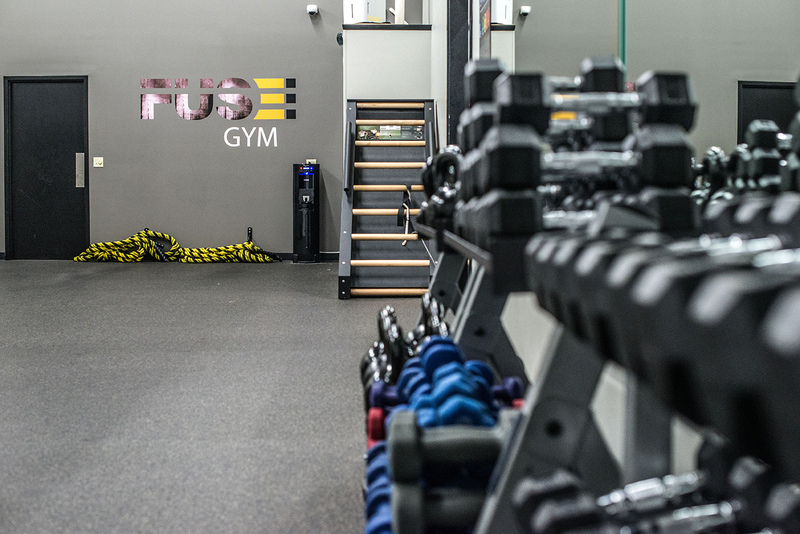 FUSE also offers general gym memberships for those who prefer to put the headphones on, tune out distractions and work out in their own, individual style. 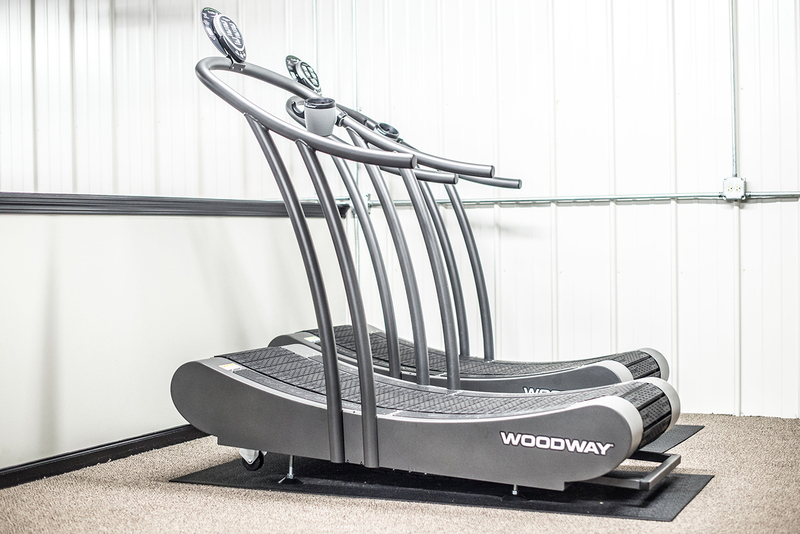 While at times, group classes might take up some pieces, all of our state of the art equipment is available to our general memberships.